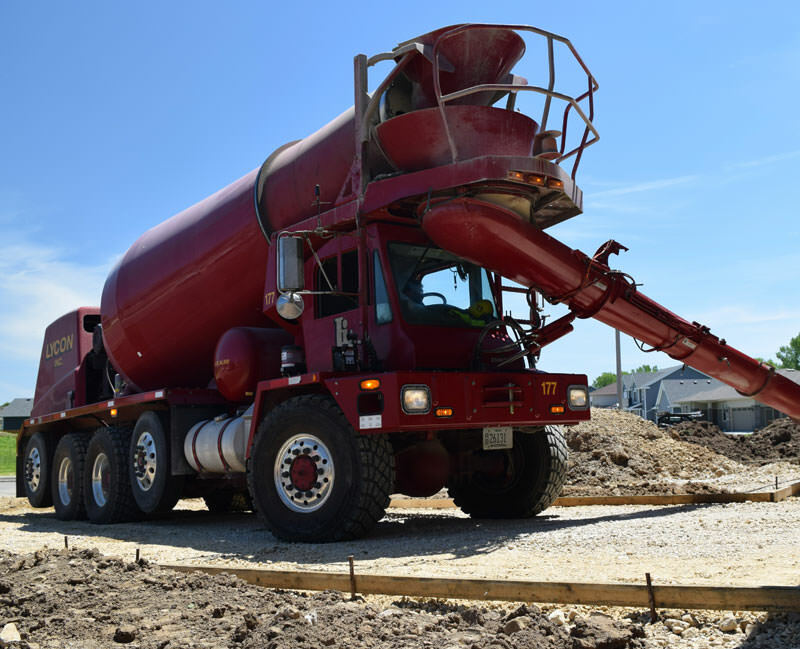 LYCON Inc. is a family owned and operated company supplying Wisconsin with concrete, aggregate, and building supplies. As a growing company with humble beginnings, a focus on quality and customer service has remained a top priority. Our employees – from dispatchers, to plant managers, to drivers – understand the importance of their role in meeting the high expectations of our valued customers. LYCON Inc. believes in being a partner with our customers in order to build a better community and we are committed to providing quality products and services.